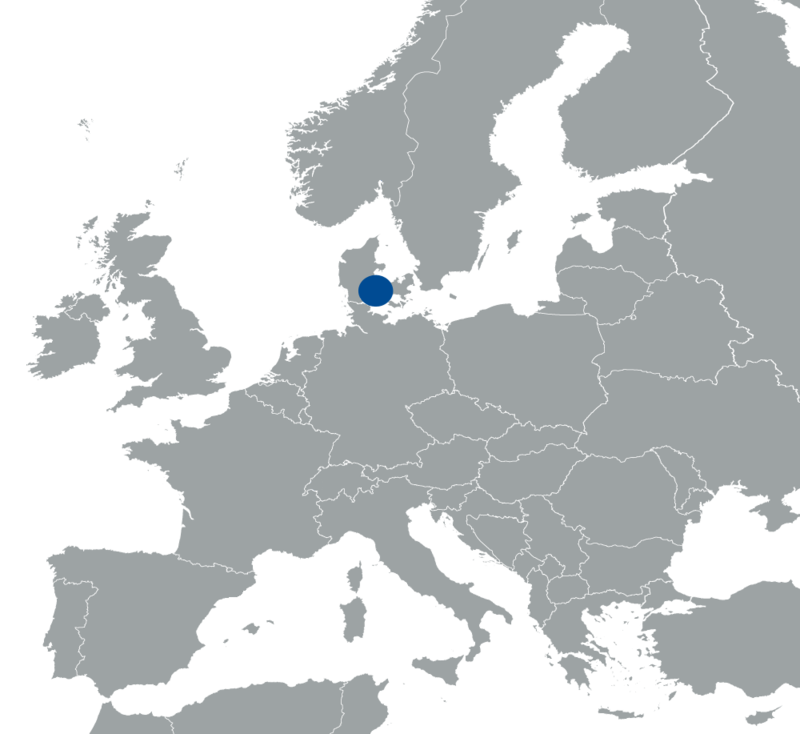 The HTA-unit of the Department of Quality and Research/HTA at OUH is the largest hospital based HTA-unit in Denmark. The HTA-unit at OUH has been the primary facilitator in the production and quality assurance of hospital based HTAs for almost 10 years and has a unique position in the organisation with regard to the linking of clinical decision-making and administrative prioritization. 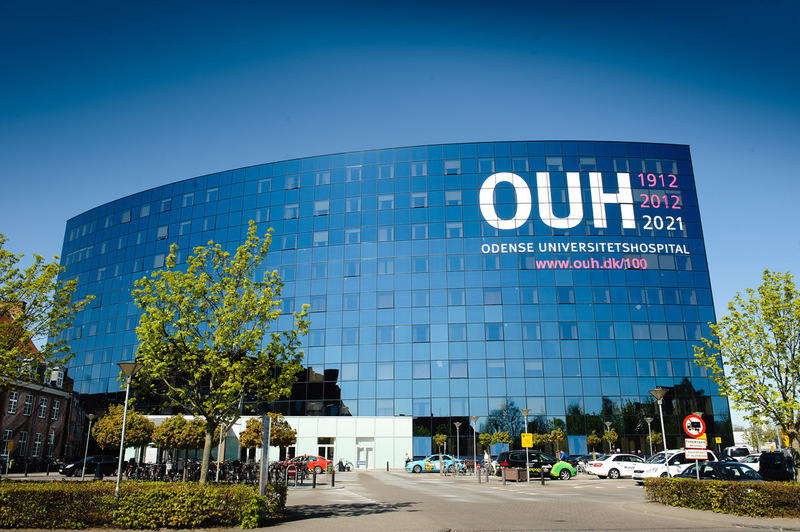 OUH Odense University Hospital is one of the largest hospitals in Denmark. Approximately 105,000 patients are hospitalised and 900,000 ambulant patients are treated every year at OUH. OUH comprises a total of 50 clinical departments. OUH is a workplace for 10,000 employees, including 1,300 doctors and 3,800 nursing and care personnel.